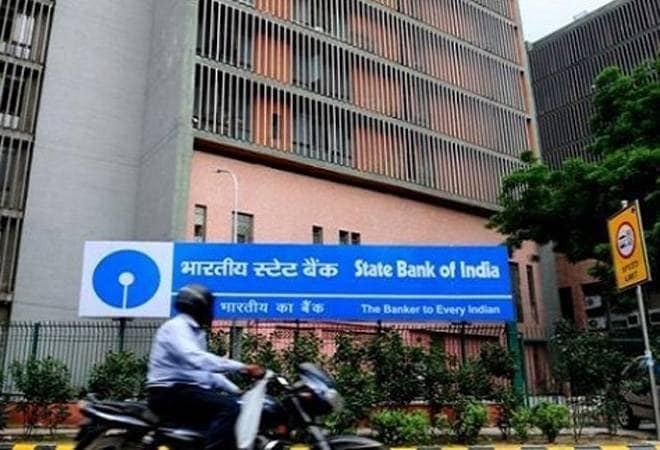 SBI banking services: How to open fixed deposit account online? If you have signed up for Internet banking and have at least one transaction account with SBI, you can open an online fixed deposit account in just a few clicks. Although latest data released by the RBI last week shows that the share of term deposits has declined gradually in the past five years, there's no dearth of takers for the low-risk savings option. As of March 2018, there were 191 crore deposit accounts, of which 24 crore were in term deposits, the apex bank disclosed. Log in to Online SBI with your user name and password. Select the e-TDR/e-STDR (FD) option under the Fixed Deposits tab. TDR stands for Term Deposit where the interest is paid at regular intervals, say monthly or quarterly. On the other hand, you get cumulative interest payout in the case of Special Term Deposit or STDR. The interest gets credited at end of maturity period, and the payout is higher than with TDRs due to compounding interest. In the page that opens, the pre-selected choice is Fixed Deposit, but you can also opt for the Multi Option Deposit (MOD) or Income Tax Saving Scheme. The MOD account is a combination of your transactional (debit) account and deposit account allowing withdrawals in units of Rs 1,000 at the time of need. 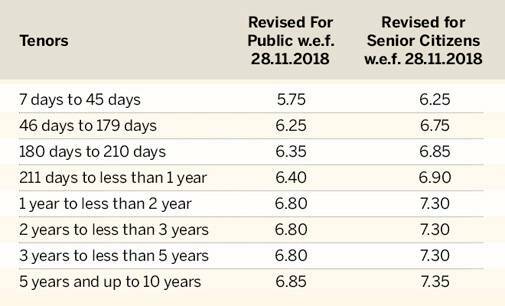 Meanwhile, the term deposit under the Tax Saving Scheme comes with a lock-in period of 5 years and the maximum amount that can be deposited under this scheme is Rs 1.5 lakh in a financial year. Click on the proceed button after making your selection. The page that opens will list all your transaction accounts. Select the debit account for the initial amount you key into the relevant space (minimum amount is Rs 1,000) on the page, choose your term deposit option between TDR and STDR, then choose the tenure. The minimum tenure is 7 days for TDR and 180 days for STDR while the maximum tenure is 3650 days for both options. The next step is to pick maturity instructions like "auto renew principal and interest" or "repay principal and interest". If you choose the auto-renewal option, you will have to select your preferred tenure at the time of renewal. Click on the Submit button after checking the box for accepting all terms and conditions. The new page lists out all the details you have selected. Confirm the details and you are done. Take a printout for your records.